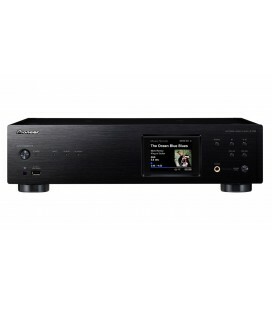 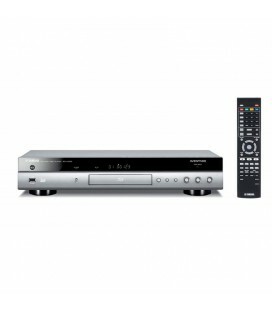 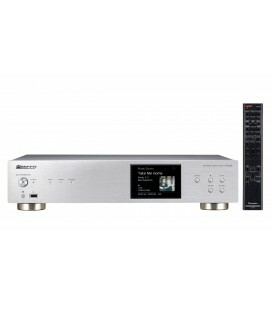 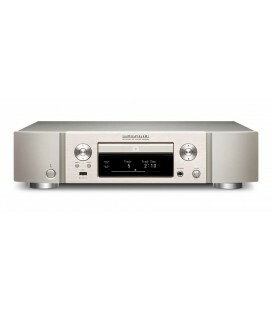 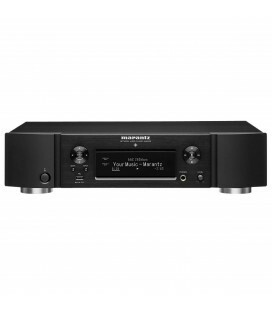 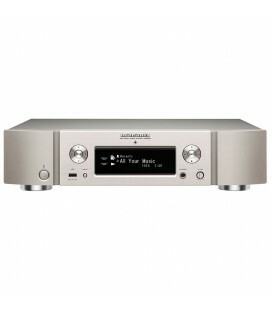 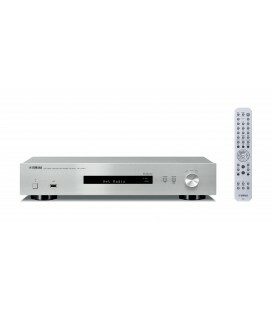 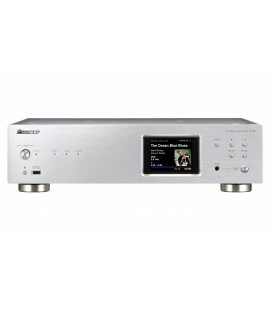 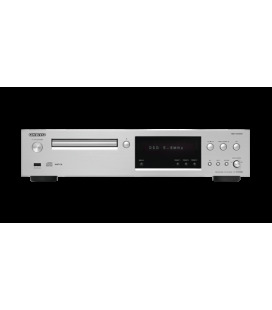 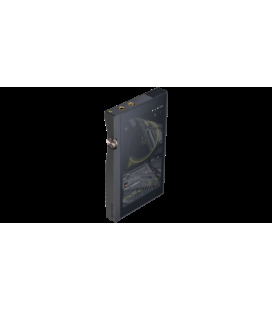 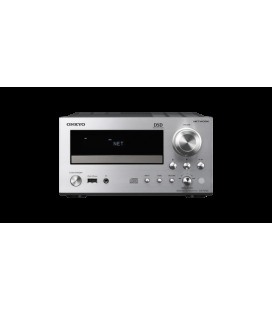 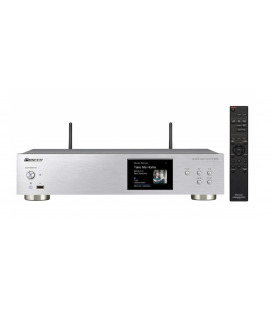 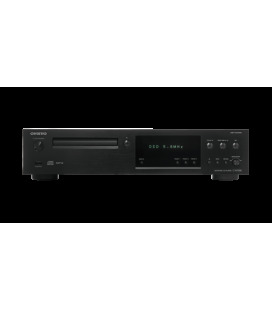 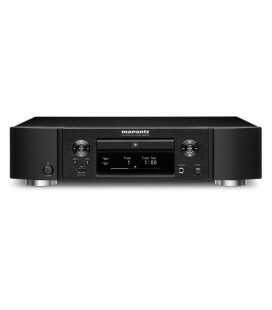 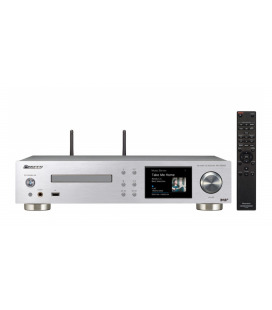 Marantz NA6006 offers high-quality playback from home network sources, local USB storage, online streaming services, Internet radio, as well as Bluetooth and AirPlay 2. 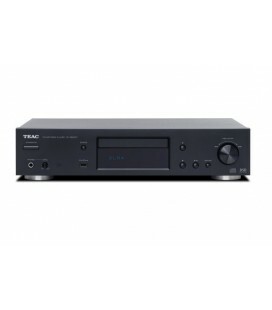 Stream music from Spotify, TIDAL, Deezer, Amazon Music, and more, and listen to audio playback of DSD (2.8/5.6 MHz), WAV, MP3, AAC, WMA, FLAC and ALAC files. 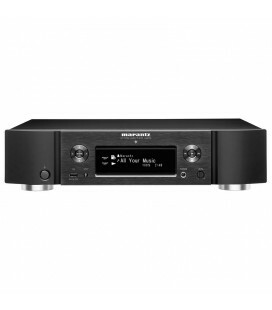 Bucura-te de experienta audio high resolution cu noul network audio player Marantz NA6005 ce detine facilitati precum WiFi si Bluetooth incorporate, cu antena dubla, si AirPlay pentru streaming din device-uri Apple. 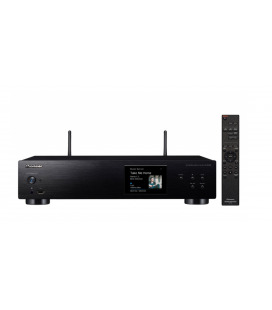 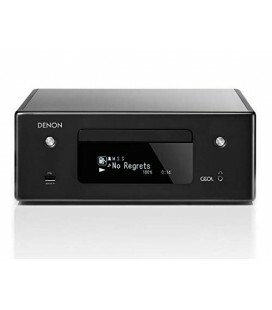 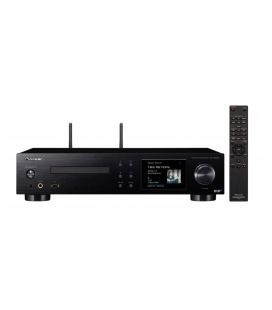 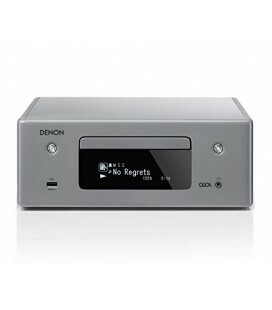 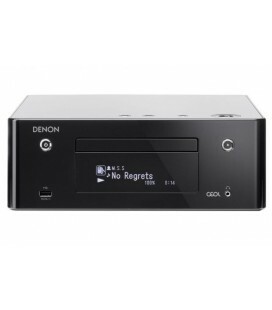 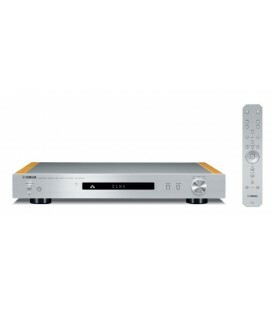 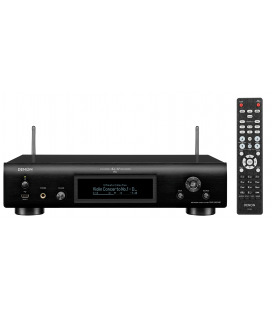 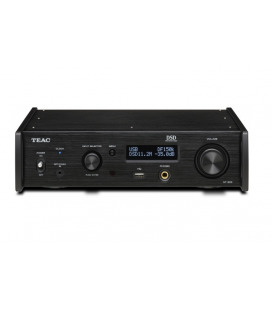 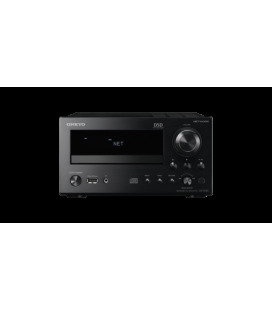 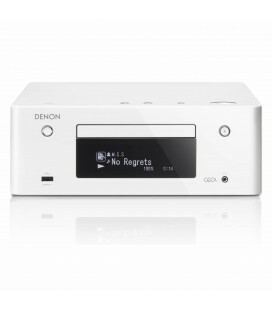 Network CD Receiver, Wi-Fi, Airplay, Chromecast, gapless streaming, high-resolution and DSD capabilityAll-in-one hi-fi system with class D output stages, CD player and full-feature streaming unit.